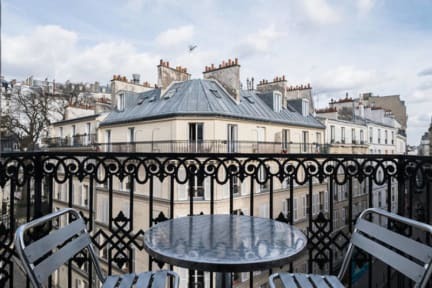 20 minutes away from the Opera and the Champs Elysees, you will enjoy this quiet and charming hotel in a very quiet and calm area. 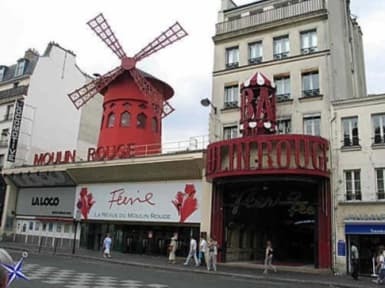 The address is 11 rue Burq in Paris. Come and relax in one of our 34 rooms. We pay extreme attention to your comfort, providing high quality beds (brand new and comfortable). City Tax NOT included : Maximum 2.88cents per person per day.